When task force members arrived at the scene the suspect ran into the woods. Deputy Pagerly and his canine pursued the suspect. When officers located him he opened fire with an AK-47, striking Deputy Pagerly under the arm in the side of his vest. Other officers returned fire and killed the subject. 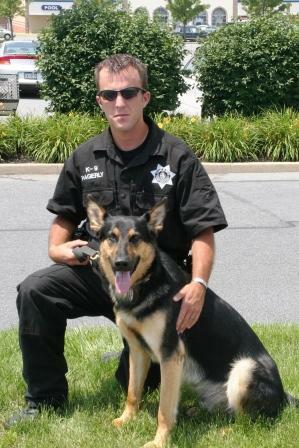 After Deputy Pagerly was struck, his K9 ,"Jynx", tried to pull Kyle to safety by dragging him out of the line of fire. 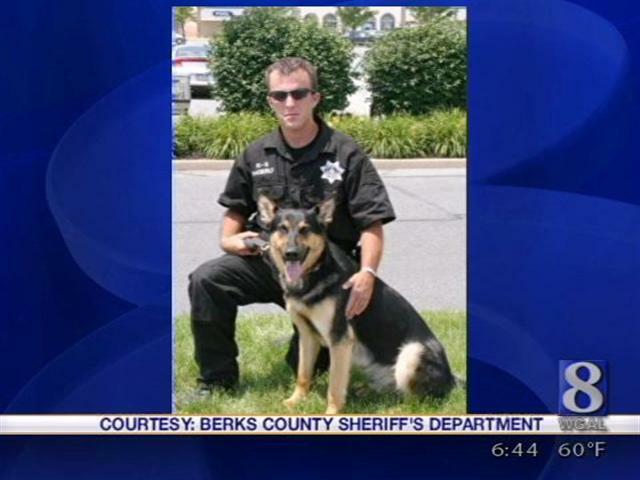 Deputy Pagerly was a U.S. Army veteran and had served with the Berks County Sheriff's Department for five years. He also served with the Spring Township Fire Department and at the time of the incident was deputized as a special deputy with the U.S. Marshal's fugitive task force. He is survived by his expectant wife and parents.